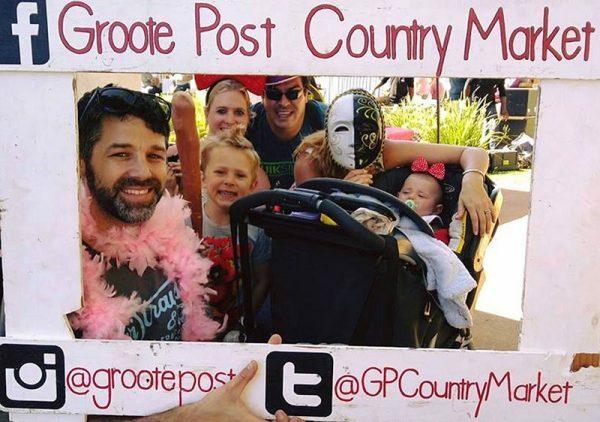 There is loads of fabulous food, incredible Groote Post wine, craft beer, and you absolutely must try the apple cider made by Groote Post’s winemaker – deeevine doll. Browse loads of craft, jewellery, clothing etc and chill to music by DJ Riaan while you send the kids off to do fun kiddie things like riding horses. 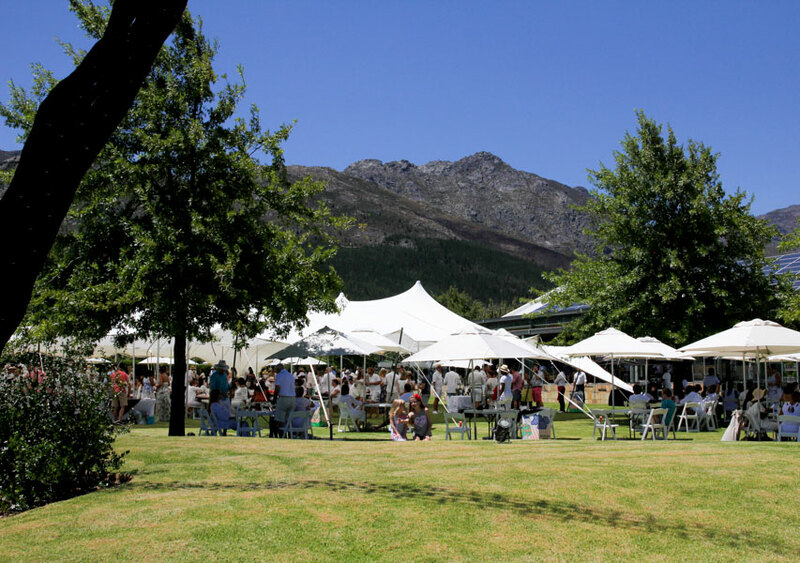 The market dates for this year are this Sunday 27 January, 24 February, 31 March and 28 April. It opens at 10 and runs until 3. Get there early and make a day of it! 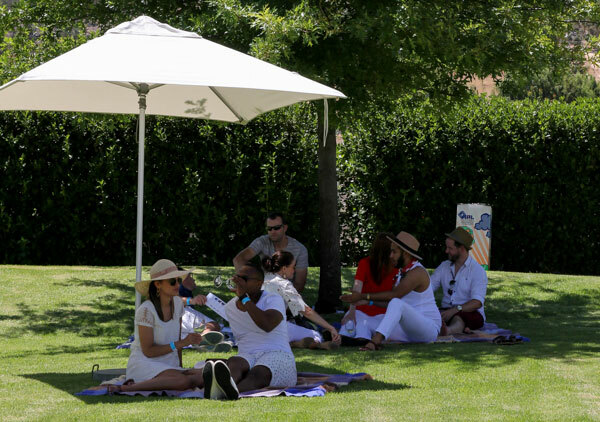 Celebrate the height of summer in high style in your elegantly white attire at the Cape’s ultimate garden party. 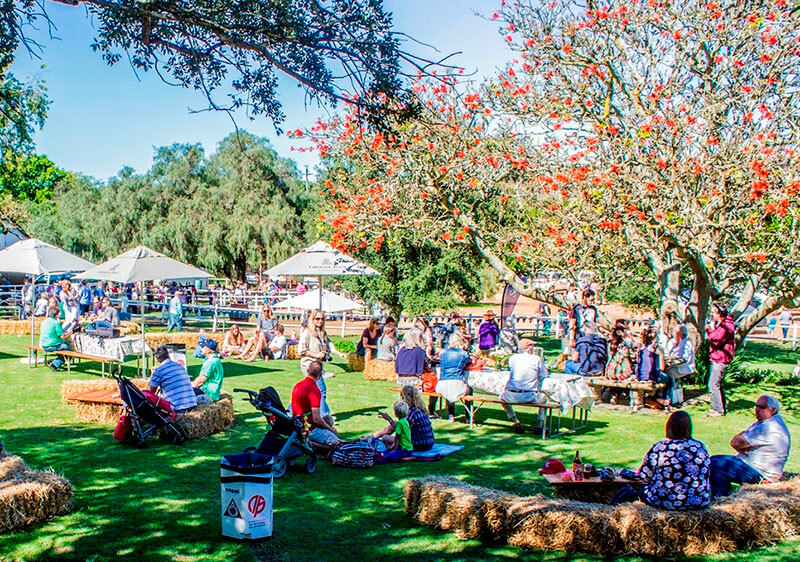 Sip on seasonal-inspired wines showcased by the Franschhoek Vignerons, at this year’s Franschhoek Summer Wines, which takes place at the spectacular Leopard’s Leap Family Vineyards on Saturday, 2 February from 12pm to 5pm. Tickets, cost R280 per person, and pre-booking via www.webtickets.co.za is essential, as tickets are limited. 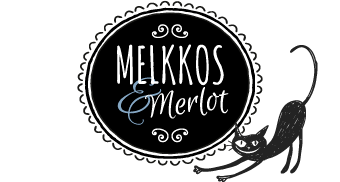 The cost includes entry, a complimentary tasting glass, tastings of the wines on show as well as discount voucher to be used for the purchase of any show wines on the day. 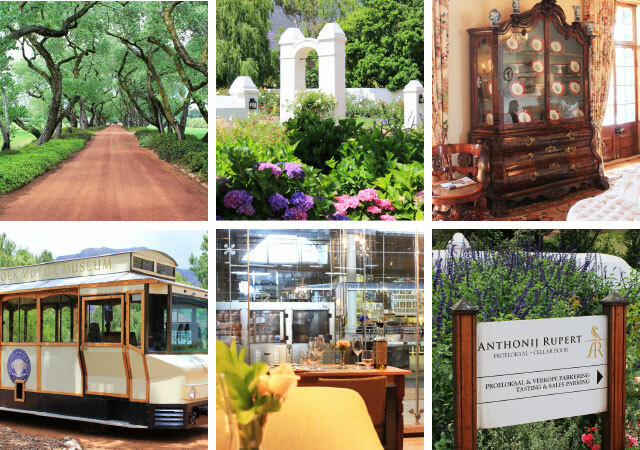 For more info contact the Franschhoek Wine Valley offices on 021 876 2861 or email info@franschhoek.org.za. Never mind Valentine’s Day, the folks at Anthonij Rupert Wyne are turning February into a month of love. What does this mean for you? You’re invited to enjoy a complimentary tasting of their Rosé wines… all month long! Sample any or all of the Estate produced Rosé style wines, which includes the Protea Rosé 2018, L’Ormarins Brut Rosé 2015, L’Ormarins Brut Classique Rosé NV and the Jean Roi Cap Provincial Rosé 2017! These perfect summer drinks can be enjoyed on their own, or served with a romantic Valentine’s meal. Use the opportunity to stock up on your Rosé wine collection and receive the 6th bottle free, when purchasing five bottles of Rosé during February 2019. 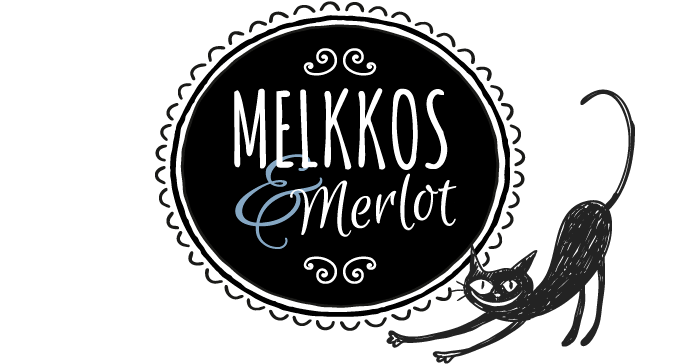 Available directly from the Cellar doors, through the Wine Club or when purchasing online. 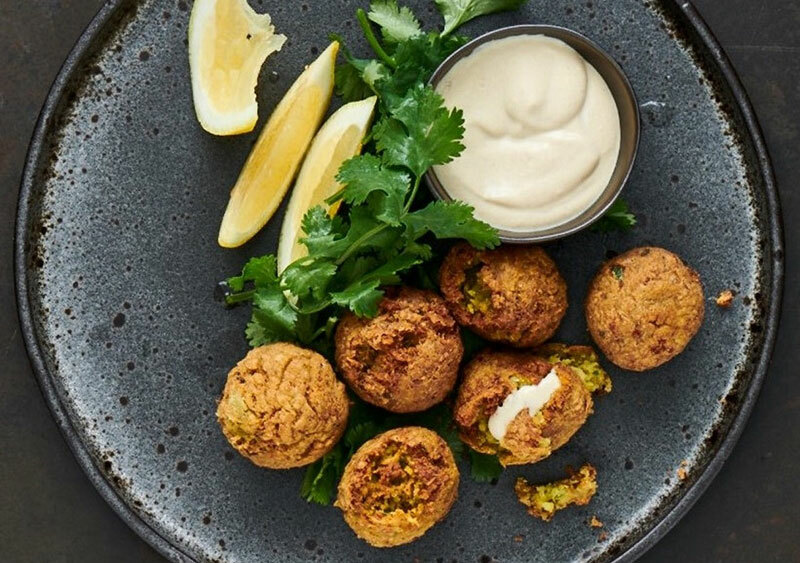 If the love of your life is vegan, it’s Balducci to the rescue because this ever popular V&A Waterfront restaurant has come up with a vegan menu for Valentine’s Day. (Of course if you’re a carnivore of note have no fear, they’ll still cater for you too!). The vegan special is a three-course menu at R395 per person (excluding gratuity). On arrival you’ll het a vegan glass of bubbles. For starters you have a choice of zucchini tartar, falafel and tahini or soup. Mains choices are a Thai red curry made with mushrooms, tofu, bamboo shoots, cauliflower and broccoli served with basmati rice. (Even meat eaters like me would gladly get their gnashers into this one!) Alternately you could opt for a cashew nut cream pasta with marinated tofu and smoked mushrooms. Your final choice is a salad in a jar packed with veggie goodness. Pud is a pistachio raspberry ice cream cake. Obviously booking is essential.